There are many online flash games now on the internet. In this trick, how to download that online flash games and play offline. 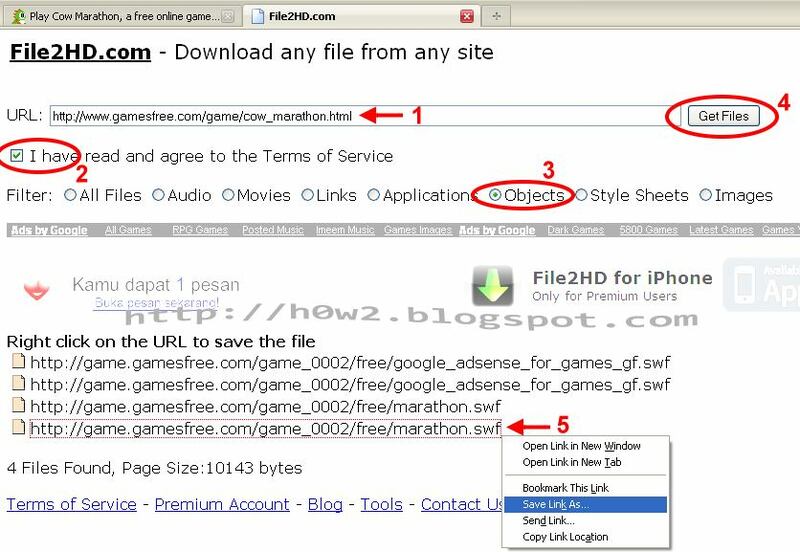 First, what we have to do is to download the SWF file from the address where the flash game is. 4. Click Get Files, then wait for searching the files.